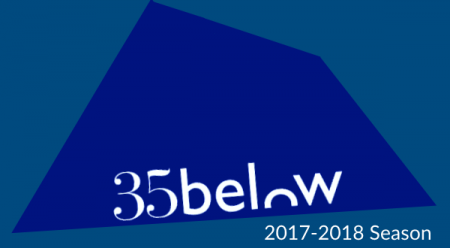 Since 2002, 35below has been a space for exciting theatre. Our 2017-18 season is no different. Tickets for all shows will go on sale on August 1, 2017.